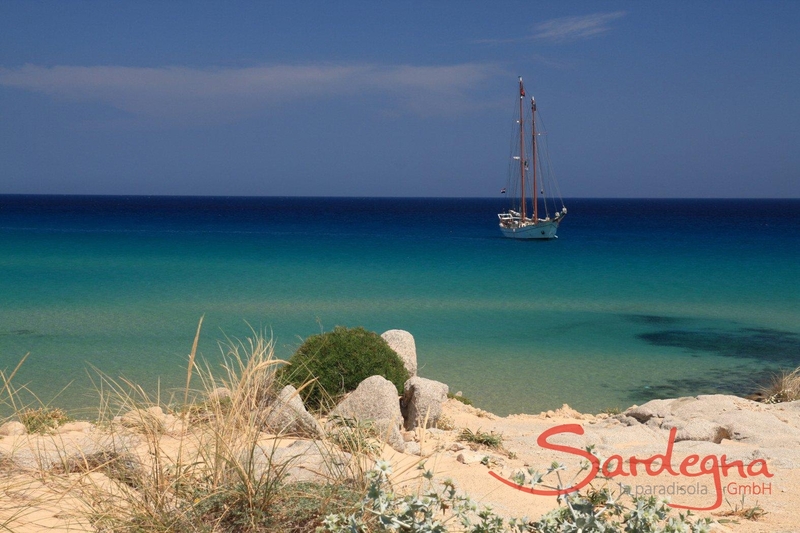 A boat excursion along the Sardinian coast is always a memorable experience. Among the lovely destinations awaiting visitors are the legendary Costa Rei, the dramatic cliffs at Villasmius (which is also a marine conservation area) and the offshore islands of Cavoli and Sepentera whose splendor can be admired from the beach on a clear day. With a little luck, you might even see dolphins cavorting along the coastline. But for sure you’ll be able to see, right from the boat, various species of fish and marine plants in the clear aquamarine water. Boat excursions generally last about three hours and stop at several strategic lookout points. And plenty of time is allowed for a refreshing dip in the crystal clear water or to do some snorkeling.